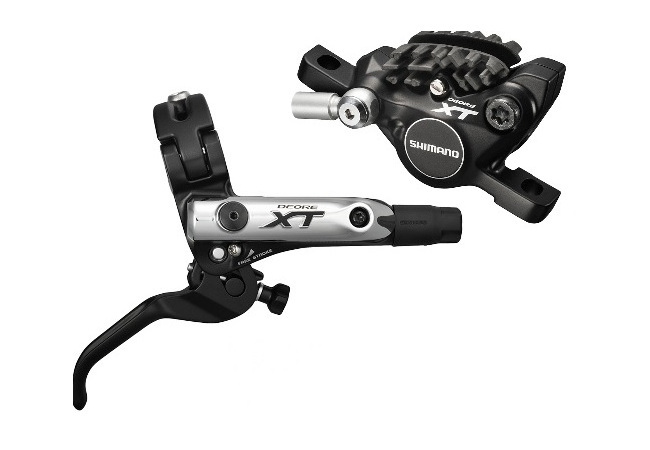 The braking system changes radically and draws heavily from its big brother XTR. He takes the Ice Tech technology (like the SLX) with the onset of cooling fins that can significantly reduce heat up to 150 ° This system purge way. All this to get a more consistent and better controlled braking. Supplied with 2 x caliper bolts, olive + pin. Please note that the hose length advertised may vary + or - 5% depending on the arrivals.